Hi Friends, our client in BGC needs a Microwave Transmission Engineer with expertise in Microwave Design. This is for a full-time and direct employment. 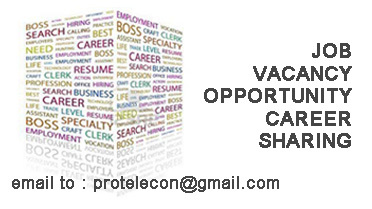 Interested candidates may send their CV's to sharmaine@kcrecruitment.com. Thanks!